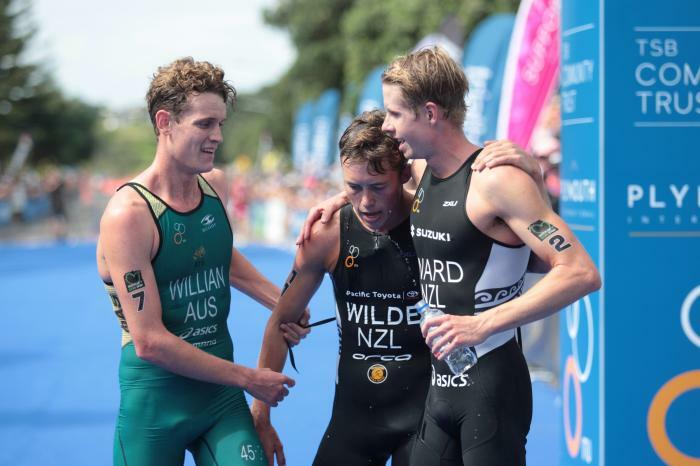 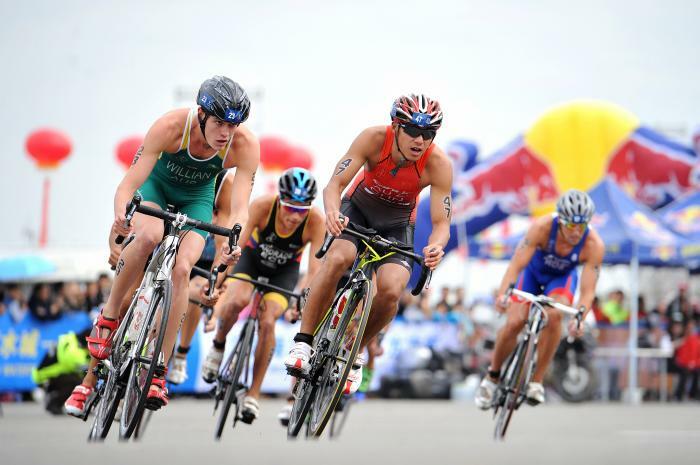 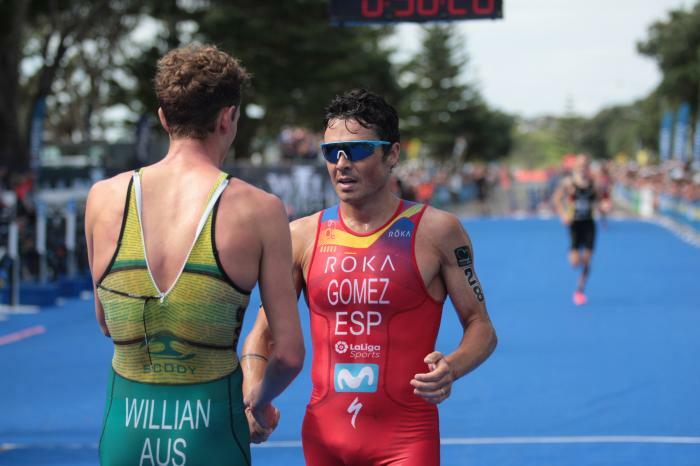 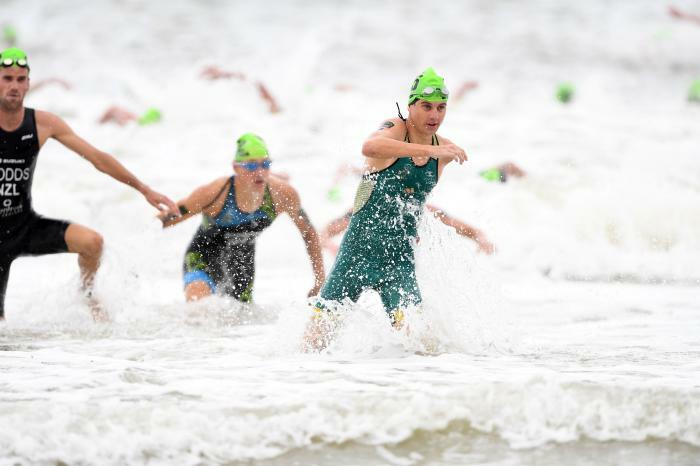 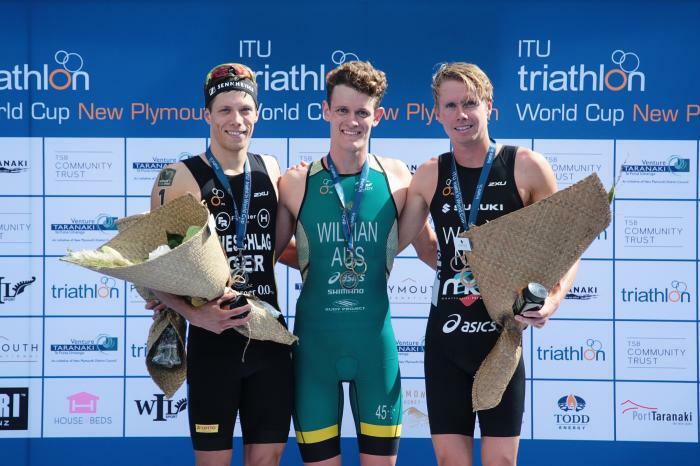 In 2012, Luke competed in his first ITU event and the following year, went on to compete in his first Olympic distance race, placing just shy of a podium finish in 4th position. 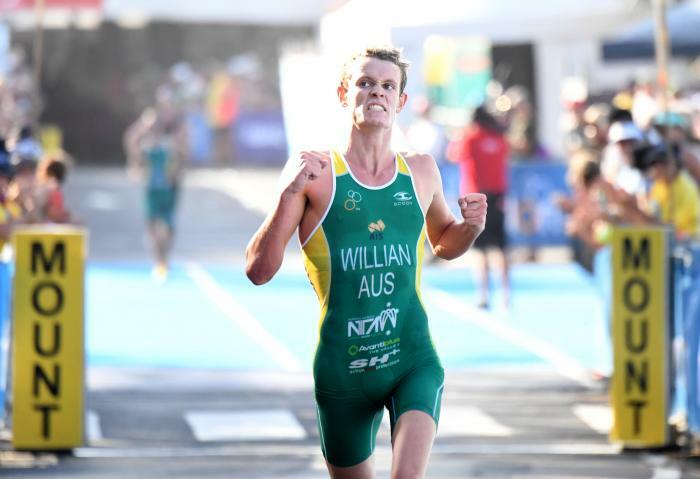 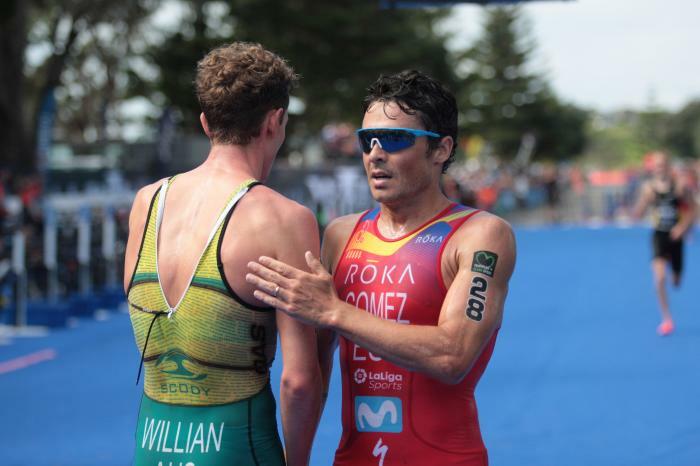 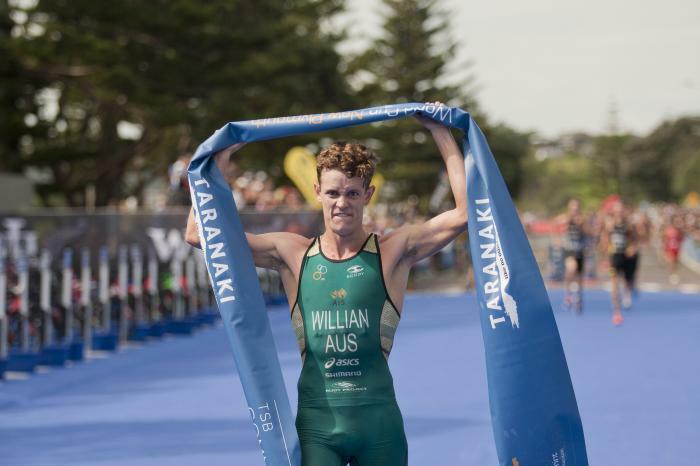 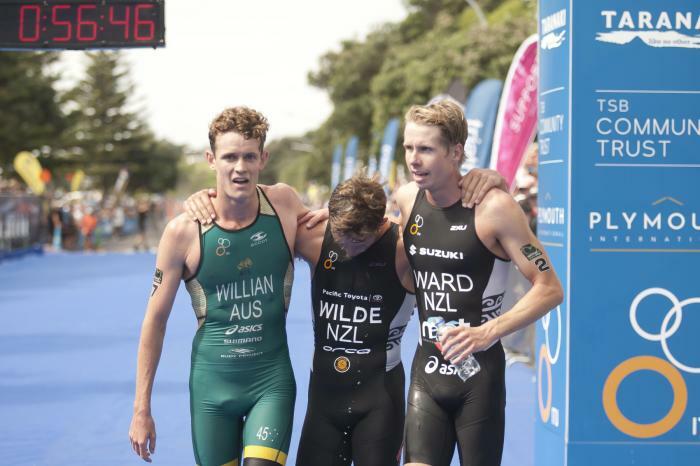 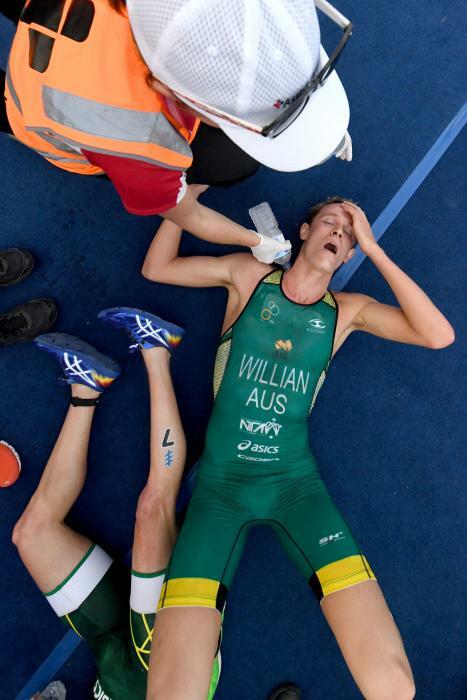 Luke secured his first ITU gold medal at the 2014 Adelaide OTU Duathlon Oceania Championships. 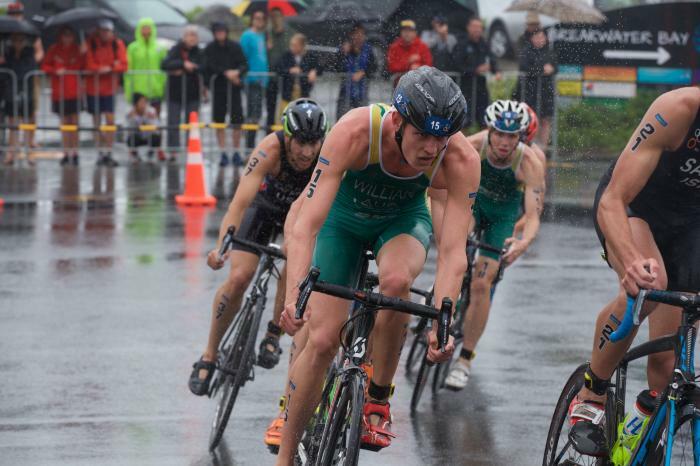 Luke has gone onto a number of podium finishes and most recently, secured a bronze medal at the 2017 Chengdu ITU Triathlon World Cup. 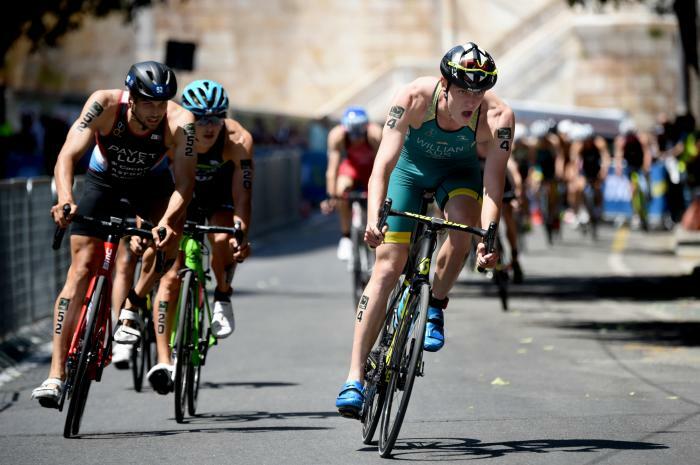 - 30th place at the 2017 ITU World Triathlon Hamburg.